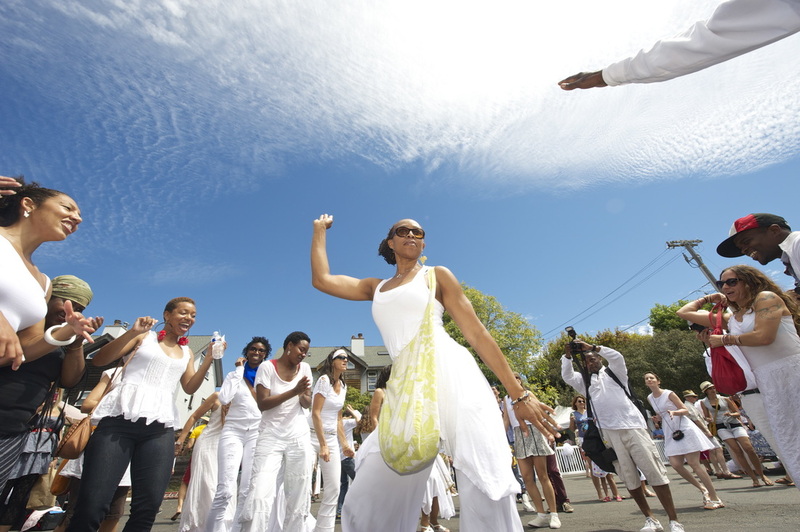 BrasArte - In the News! "A few weeks ago Alessandro Penezzi won a coveted Brazilian Music Award for Quebranto (Biscoito Fino), earning best instrumental album honors for his collaboration with fellow seven-string guitar virtuoso Yamandu Costa. 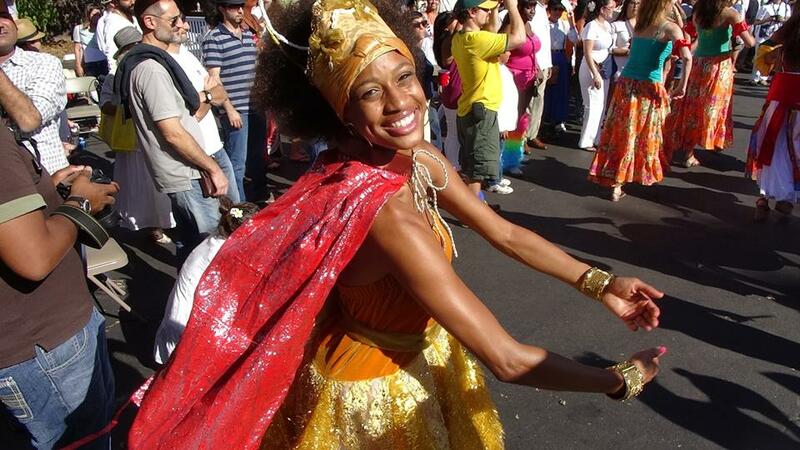 On Sunday, Penezzi is part of a dazzling roster of artists performing at BrasArte’s 14th annual SF Brazilian Day & Lavagem, one of Berkeley’s signature community events." Check more on the link below. 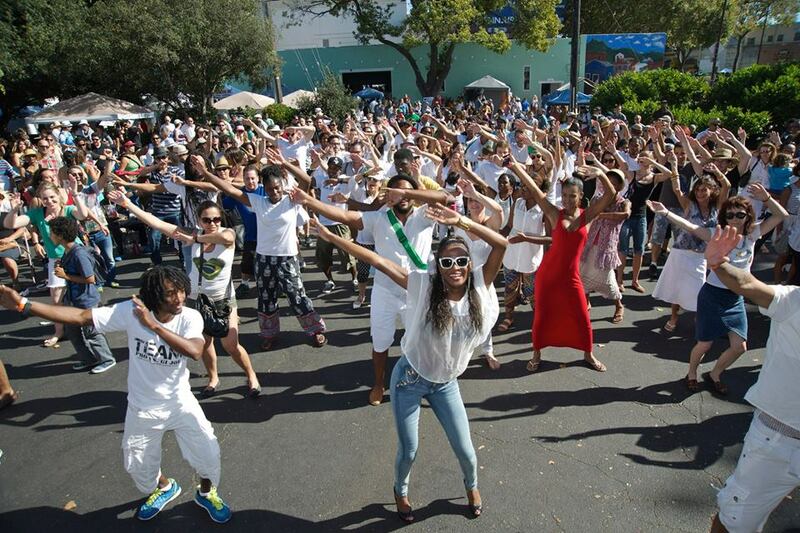 We were featured on Leyla Gulen's preview of a few festivals for Labor Day Weekend! Check us out here! 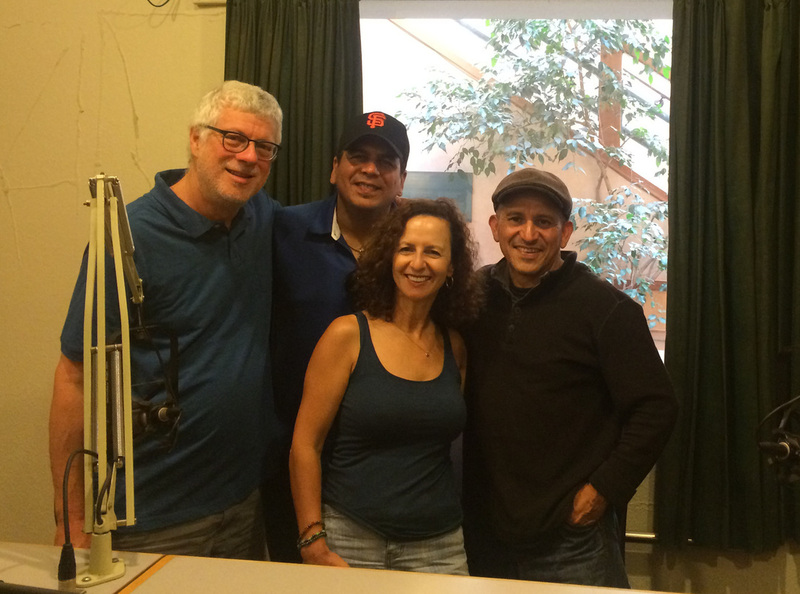 Listen to the archive of DJ, Jose Ruiz of KPFA 94.1's Music of the World with Festival Artists, Brazil's National Treasure - Spok, and long-time Bay Area musicians Harvey, Wainaple and Sandy Cressman. They came together to promote the festival! Listen also to him on KPOO 89.5 Saturday noon - 3 pm. 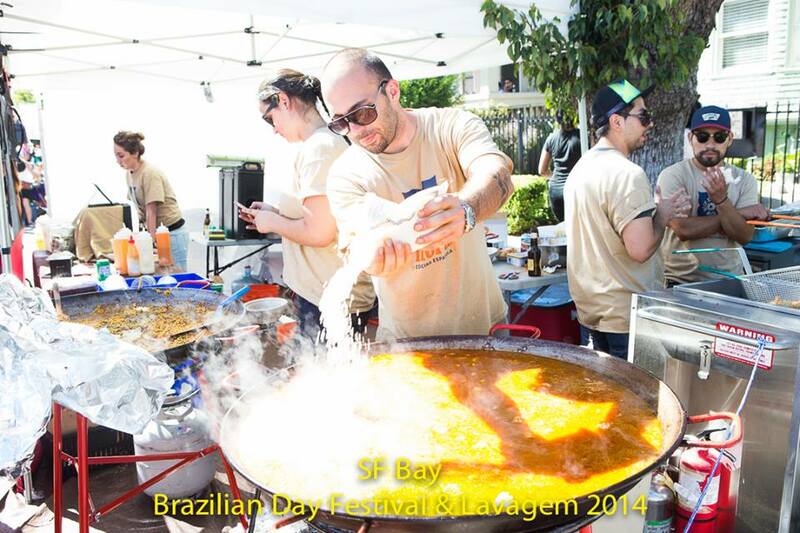 The East Bay Express covers our special Brazilian Foods!